Welcome to the World Dance Awards Highlights The EZ Way. This was a real fun show that features some of the best dance stories about Michael Jackson, World Dance Awards as some other ones. Our guests had to grab out the Fidora hat and try to do dances they can't do. 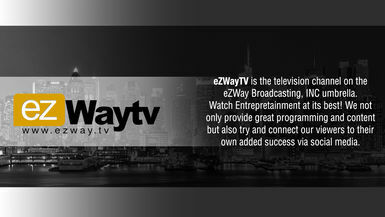 EZ TALK LIVE really got live... Watch and share with your friends.